This song is absolutely crazy. First off, this track sounds like Kanye West actually cares about putting Pusha on the map now, as the beat (Kanye produced) sounds much like his Pete Rock inspiration. Second, Pusha T is extremely comfortable on this track, flowing over the minimal clanking and bassline Kanye provided, and sounding a bit reminiscent to a rugged Jay-Z. 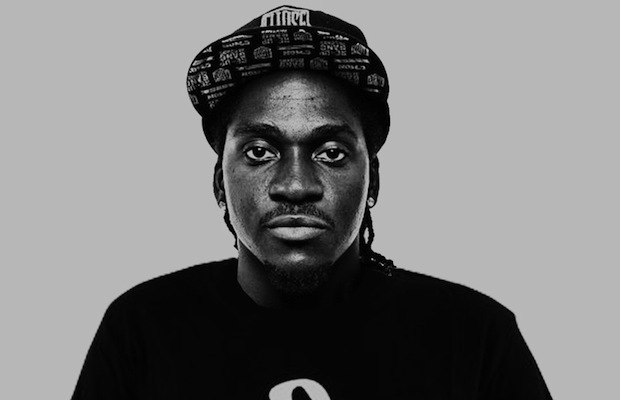 Really excited to hear what Pusha can cook up for his album! Listen to the track here, via Soundcloud. Thanks illRoots!